So unique! No frills, no zippers, no buttons, pockets or flare. 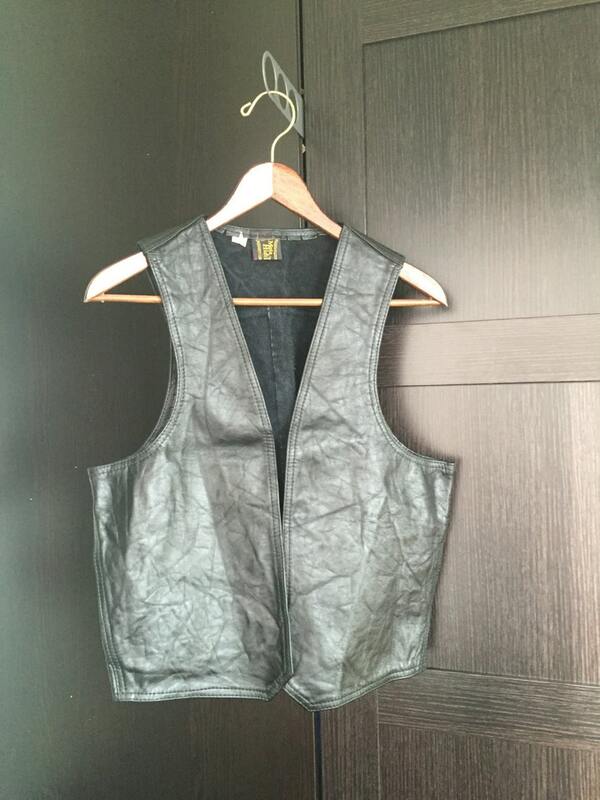 Simple and classic but impactful and cool black leather biker vest. 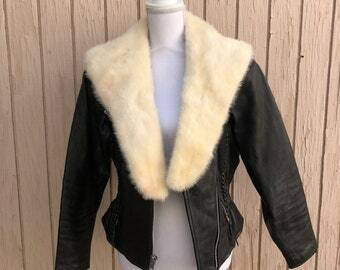 Hop on your Harley and take this for a ride!